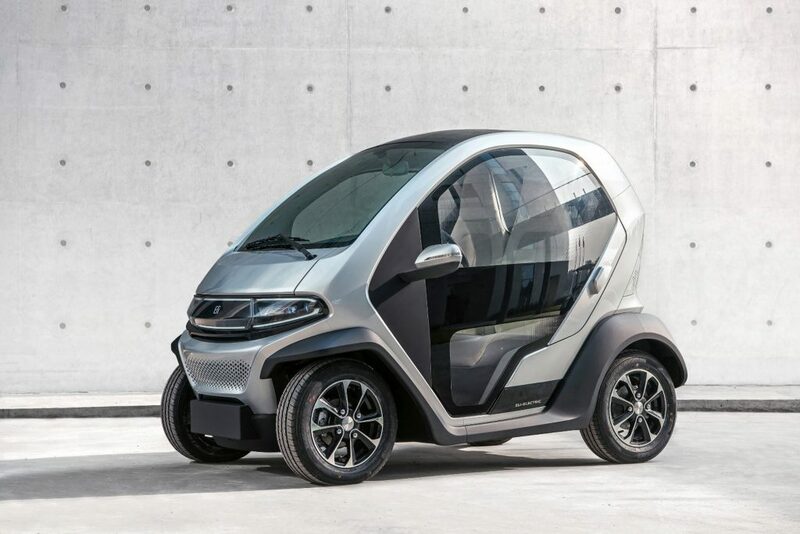 This entry was posted in electric vehicles, globalization, low speed vehicle, LSV, Market entrants, NEV, new vehicle, Pricing info, Technology and tagged Eli Electric Vehicles, Eli Zero, NEV by Marc Cesare. Bookmark the permalink. I really like the looks, and fuction, of this NEV. It would be a secondary car for us, primarily used for trips to the store, and killing time around town. I’d gladly pay 11,000 for it, provided that I could, at least, test drive one first. I am interested in Eli Vehicles already. But unfortunately, I couldn`t able to reach to them to get an offer. I don`t know how to reach them. Who can help me? Eli is starting to look like a lot of smoke and mirrors. Their goal was to “deliver 100 vehicles by the end of 2018”. Never mind that, though. How about a tweet or two about how there are actual working prototypes being tested? Or maybe a press announcement about how things are really going (or not)? Or update your website, by which I mean show evidence, any evidence that development has progressed at all since April 2018? Any startup claiming it can mass produce a revolutionary new vehicle with a RVSP of under $15K that will be delivered “within 2 years” so “reserve yours today” with extreme skepticism. A very similar vehicle also called the Zero actually already exists. It’s made by Italian automaker Tazzari. Eli is quite literally trying to reinvent the wheel at a time when they could have just made a deal with Tazarri to get *their* Zero imported here at a fraction of the cost it would take to produce something very similar, along with the production assemblies, completely from scratch.